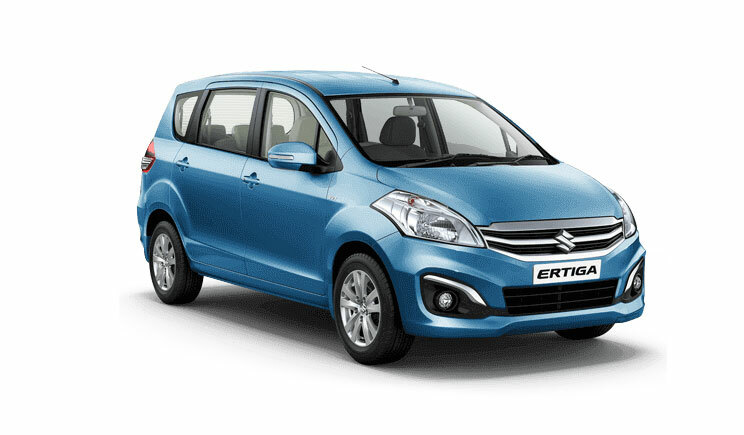 The all new Maruti Ertiga is also offered in Serene Blue color variant. 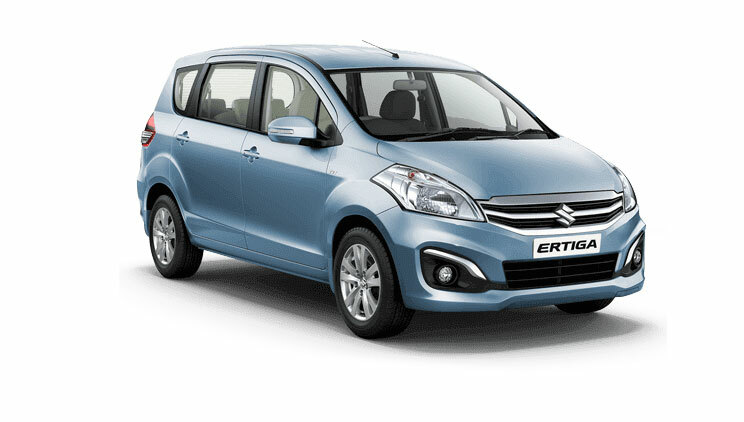 Check out Maruti Ertiga in Serene blue color variant. 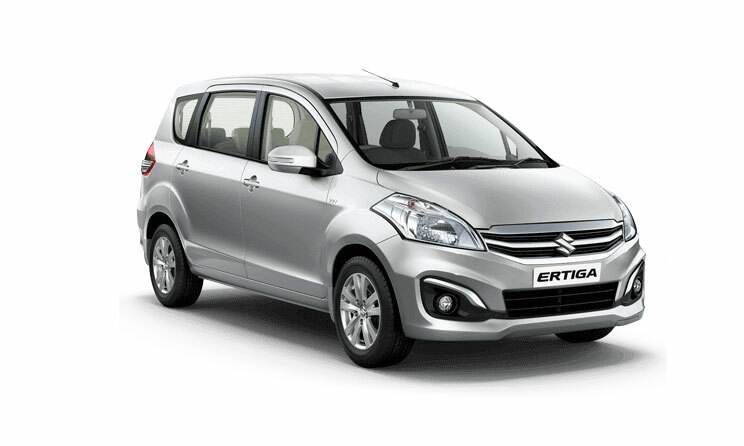 Get Maruti Ertiga for Test Drive! 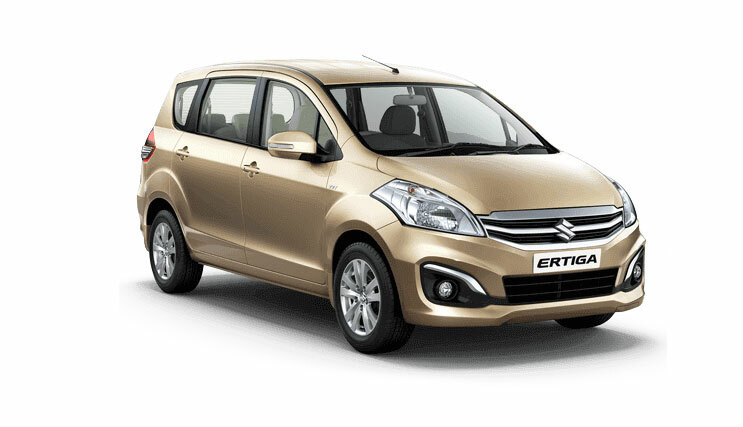 Provide your details so that we can arrange a test drive of Maruti Ertiga for you at your city! If you are looking for a dark variant of Maruti Ertiga, you can simply go with this color – Granite Grey. Check out the photo of Maruti Ertiga in Granite Grey color. Maruti Ertiga accommodates an additional seating row at the rear. 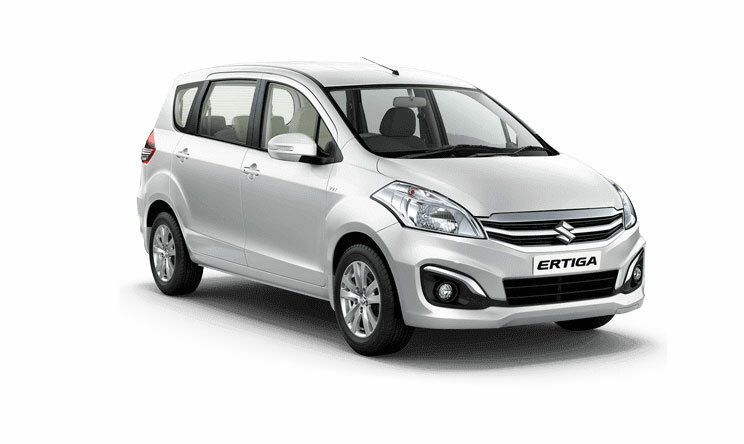 Maruti Ertiga is a 7-seater car and comes in the seat configuration of 2+3+2 . The car is popular among people who have large families because of this reason. Maruti Ertiga rivals against Innova Crysta, a popular MUV from Toyota. Maruti Ertiga is offered in both petrol as well as diesel options. The petrol variant of Maruti Ertiga gets a 1.4 litre petrol engine – the engine is capable of churning out 68 kW of maximum power and 130Nm of peak torque. Maruti Ertiga’s diesel option gets 1.3 litre diesel engine – which is capable of churning out 66 kW of maximum power and 200Nm of peak torque. Ertiga’s engine is fully BS-4 compliant. There are are 4 trims under Ertiga petrol: Lxi/Lxi(O), Vxi, Zxi, Zxi+ and there are 4 trims under diesel option: Ldi/Ldi(O), Vdi, Zdi, Zdi+. Which Maruti Ertiga Color do you prefer? – Let us know by commenting below.